Now available for Samsung Galaxy S4, SOKP Android 4.4.4 KitKat custom firmware gives the best multitasking performance with speed on your device. It is packed with all the KitKat goodness and provides an excellent audio / video quality along with an extensive level of customization. Here is how to update Galaxy S4 i9500 to SOKP 4.4.4 KitKat. Customizable clock and date Including Seconds with custom colors. Customizable Battery icon with custom colors. Double Tap To sleep option in status bar. Status bar Breathing Notification icons for SMS ,Missed Cal ,Voice mail. Customizable Notification backgrounds with custom colors and transparency. Custom Carrier label with option to hide carrier label. Option to Switch Between Slim Recents and AOSP Recents. Customizable advanced Display with Scenario,night mode. Backup any important data from your Samsung Galaxy S4 I9500 as a complete wipe will be required during the flashing process. Samsung Galaxy S4 I9500 must be rooted, unlocked and installed with a recovery tool like TWRP or CWM. Note: this tutorial is focused on Samsung Galaxy S4 i9500; kindly do not try this guide on other Android & Samsung devices. 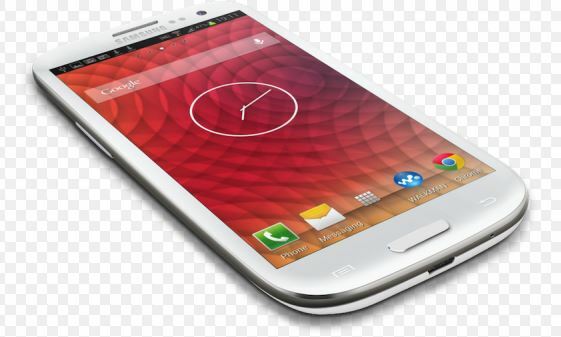 Required files: download SOKP Android 4.4.4 KitKat custom firmware for Galaxy S4 i9500 from here and save it on your computer. Do not extract the contents. Once done, here are the steps to help you update Galaxy S4 i9500 to SOKP 4.4.4 KitKat custom firmware. From recovery menu, select install zip from sdcard followed by choose zip from sdcard. Locate the SOKP Android 4.4.4 custom firmware file and confirm the flashing process. Return back to main recovery menu and reboot your Galaxy S4 I9500 into the new custom ROM. First boot takes a good 5 minutes so please be patient. Congrats! This was how to update Galaxy S4 to SOKP 4.4.4 KitKat custom firmware.